Despite Greater Manchester being a key economic centre, levels of poverty are a huge challenge, with over half a million people living in poverty, including 91,000 children. To help combat this, Mustard Tree offers emergency food and clothes and teaches life and employability skills through its flagship programme, the Freedom Project. 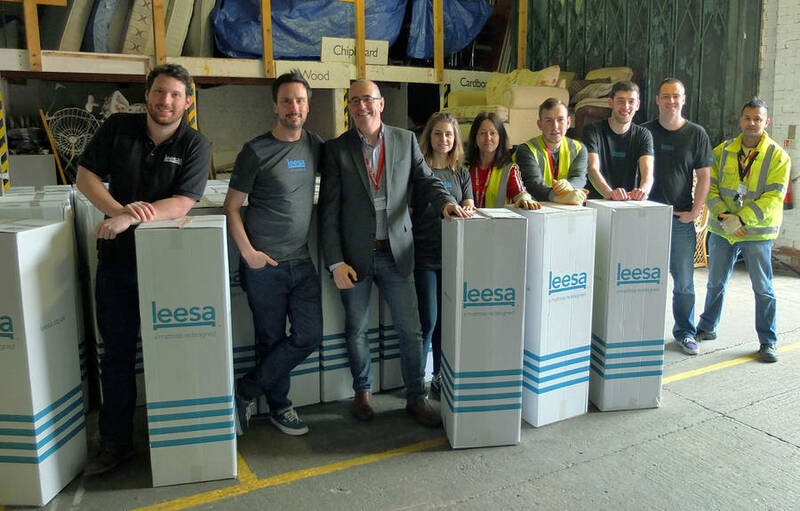 Leesa gives back to local communities by donating one mattress for every ten sold to good causes through its social impact programme, One Ten, which is at the heart of the business. Leesa’s work with Mustard Tree takes the company’s total number of mattress donations to over 4,000 globally.